People often ask “why don’t you list your rates here? 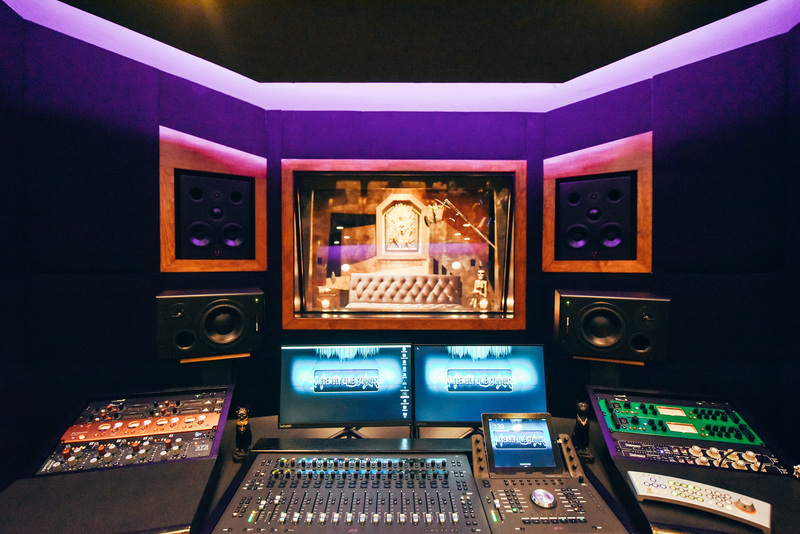 How much is the studio?” “Look at those cool purple lights in the studio, and that vocal room… no way we can afford that.” Stop. Give a us a shout. We have the ability to work project rates with you, see where you are and get you here… not someplace just looking for a money grab to book their studio on Thursday morning at 10am. We want to make your project pro, and will help you with ideas of how to get you there. Be honest with us, let us know what your budget is… what you want to accomplish. We can help you set a budget, or point you in the right direction! Much like building a new home, each project is different and can take various amount of time. A record that is 10 songs of piano and vocal will be different than a record that is a full band of drums/bass/gtrs/strings. Please do contact us, we will work with you point you in the right direction of how to schedule your project, whether it be for a few hours or a few months! We like to figure out what your project is, make sure you are comfortable, set a budget and then work within it. We are surprised that people still work under the stress of hourly recording. How can you know exactly how long your project will take to the hour? That seems like a lot of stress mentally and to your pocketbook. Once we set a budget, we work within that and complete your project regardless if more time is needed or not, always with pro results!